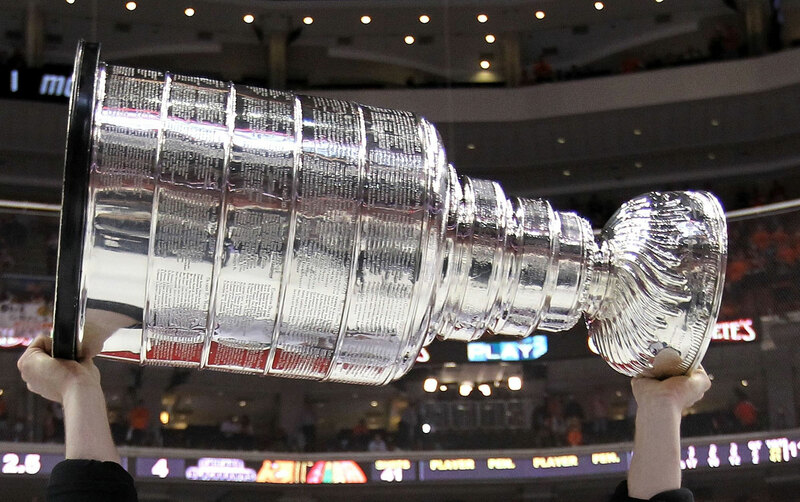 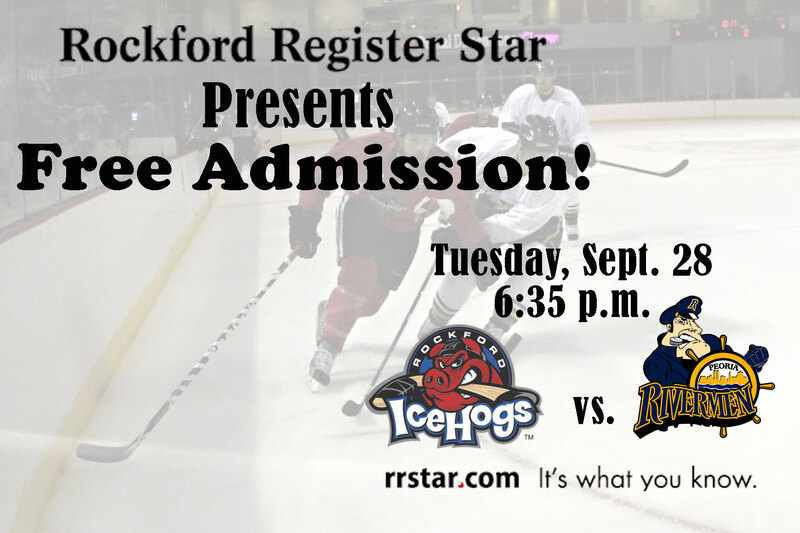 The wealth of prospects in the Chicago Blackhawks system leaves few open spots on the Rockford Icehogs roster for training camp invitees and American Hockey League (AHL) contracted players. 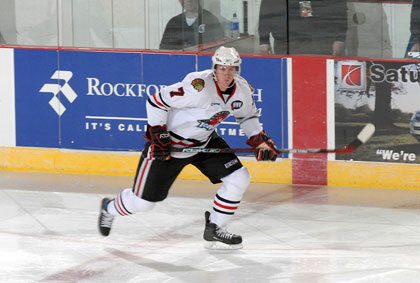 For one of these players to make the team out of camp he will have to make a large impression. 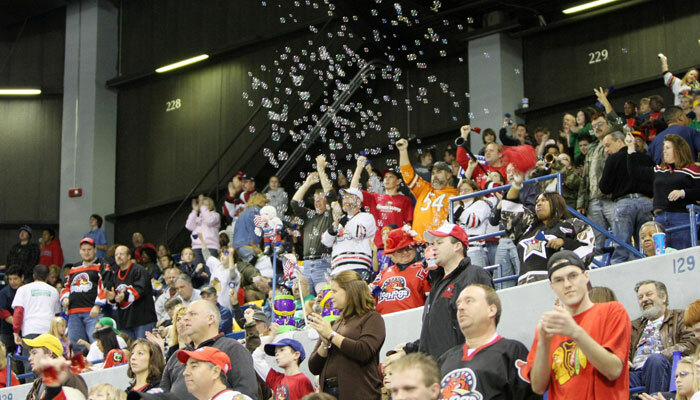 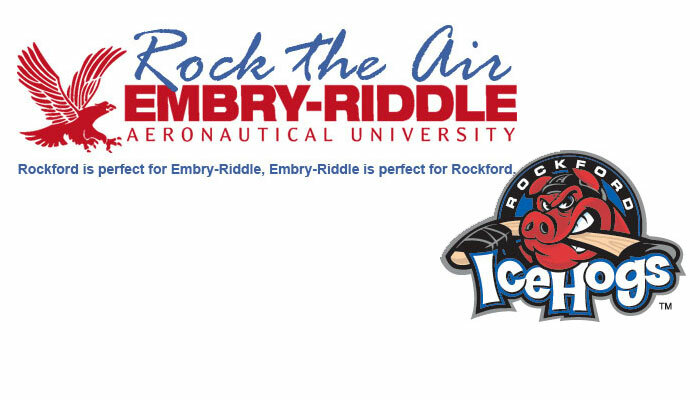 Rockford, Ill.- The Rockford IceHogs picked away at an early deficit to edge out the Peoria Rivermen, 5-4 in a shootout at the Rockford MetroCentre to open the preseason on Tuesday night. 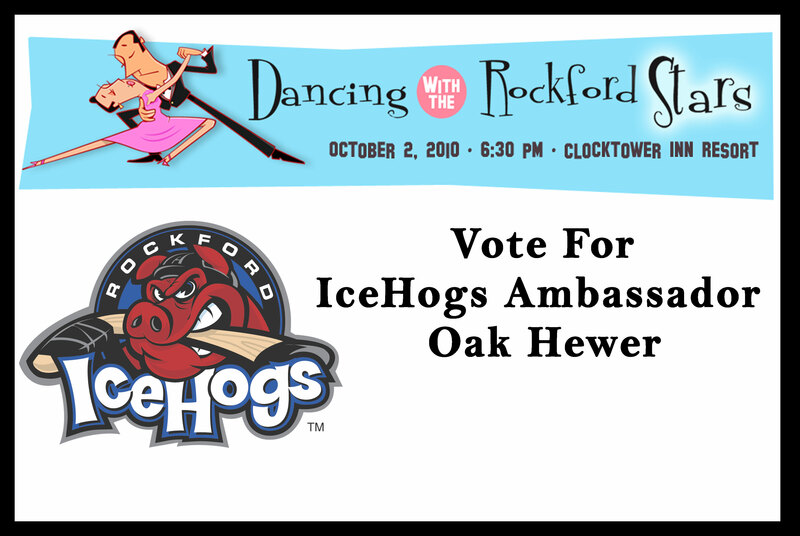 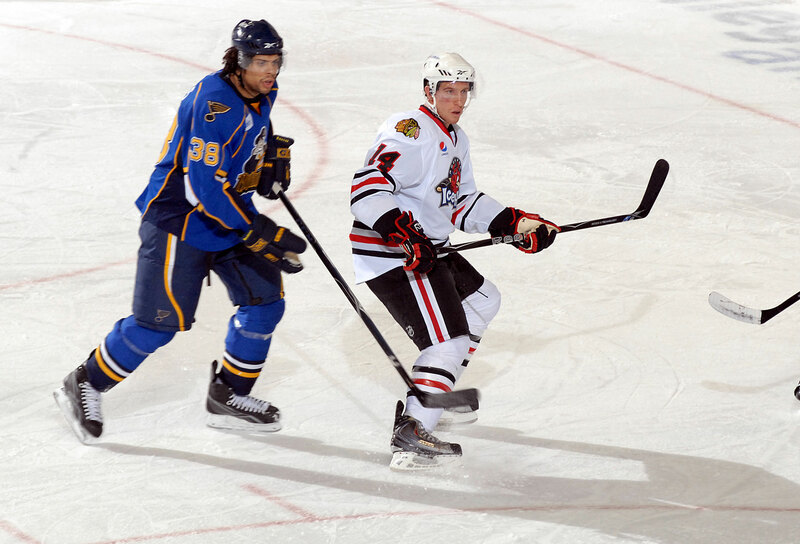 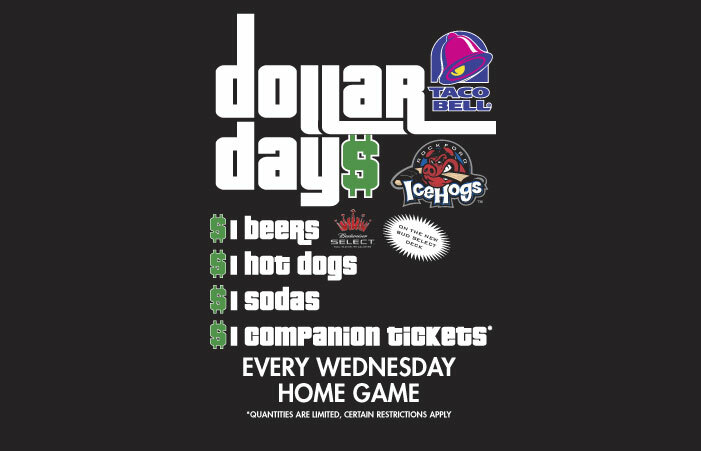 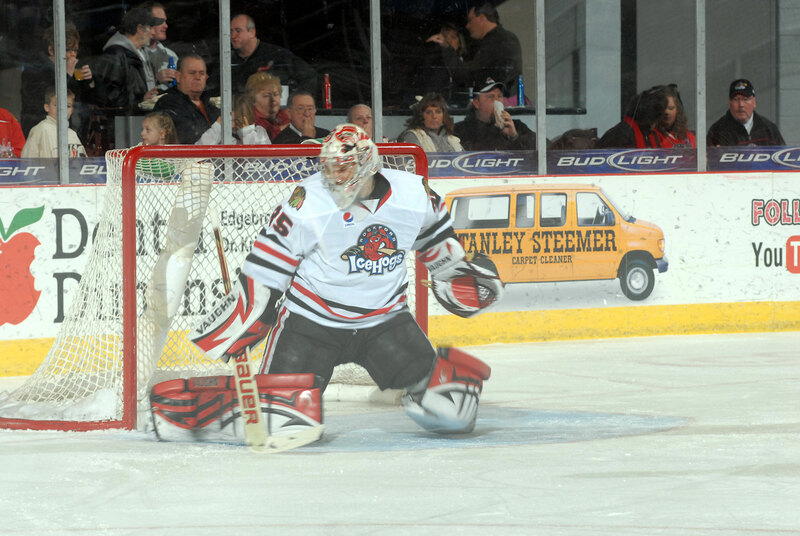 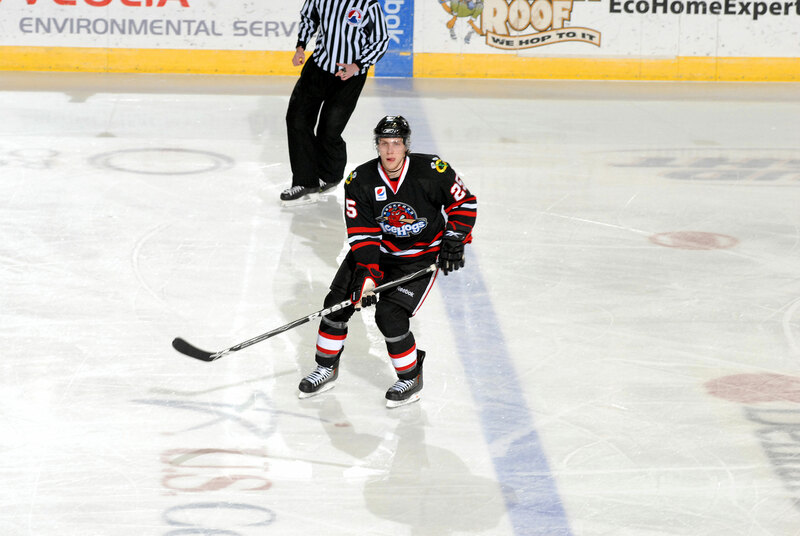 Rockford, Ill.- A trio of bobblehead nights highlight the 2010-11 Rockford IceHogs promotions calendar. 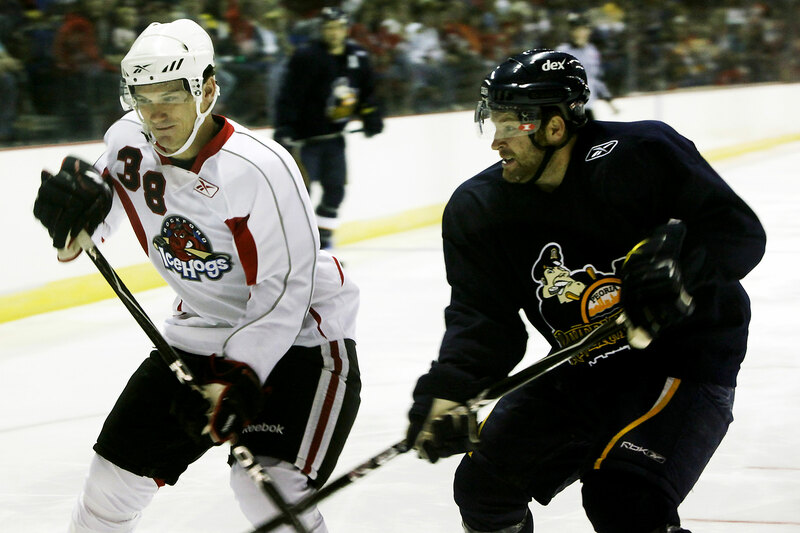 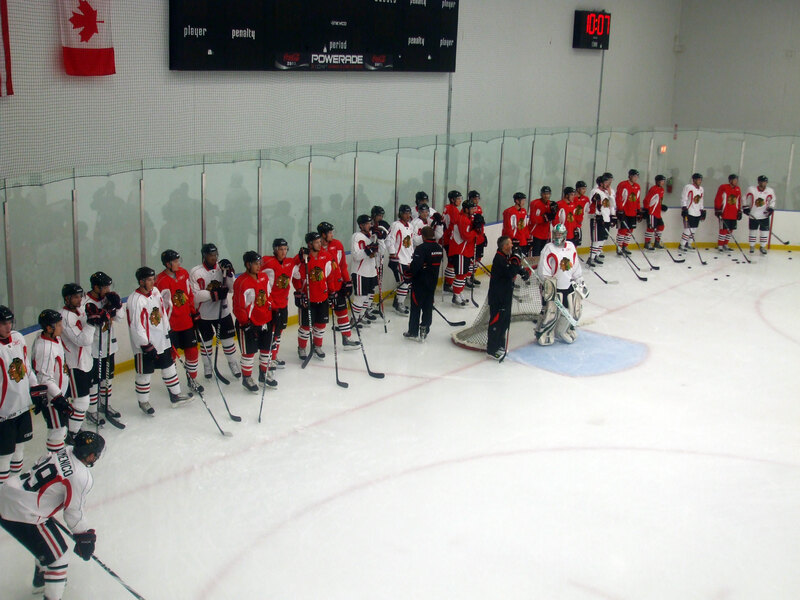 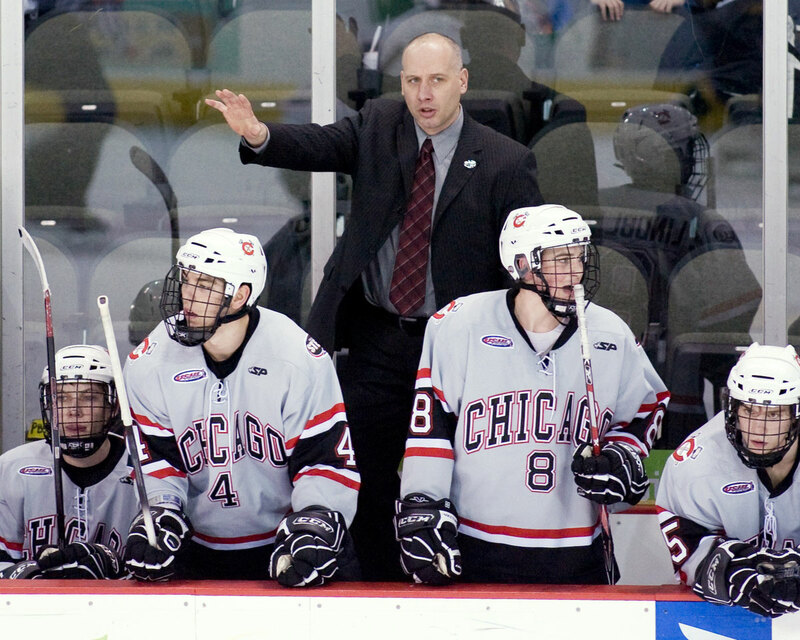 Rockford, Ill.- Chicago Blackhawks General Manager of Minor League Affiliations Mark Bernard announced the 2010 training camp schedule for the Rockford IceHogs of the American Hockey League. 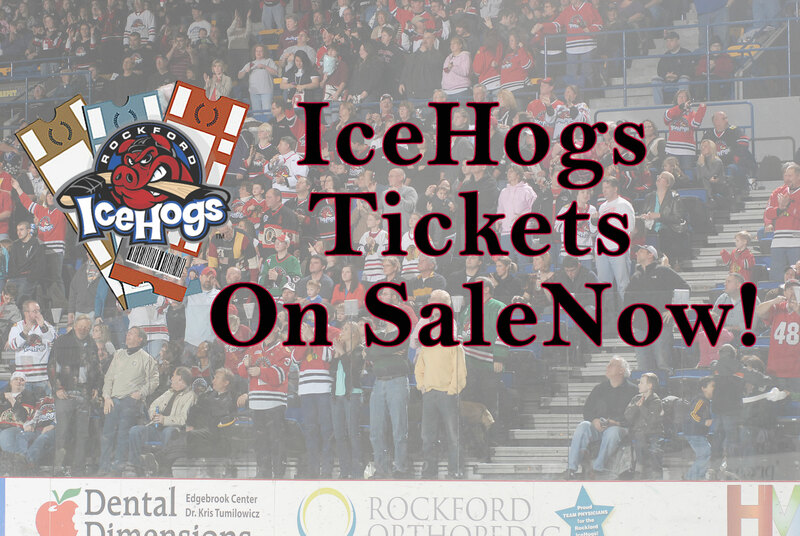 The IceHogs 12th overall season of professional hockey in Rockford, and fourth in the AHL as the top affiliate of the Blackhawks, gets underway on Sunday, Sept. 26 at the Rockford MetroCentre.